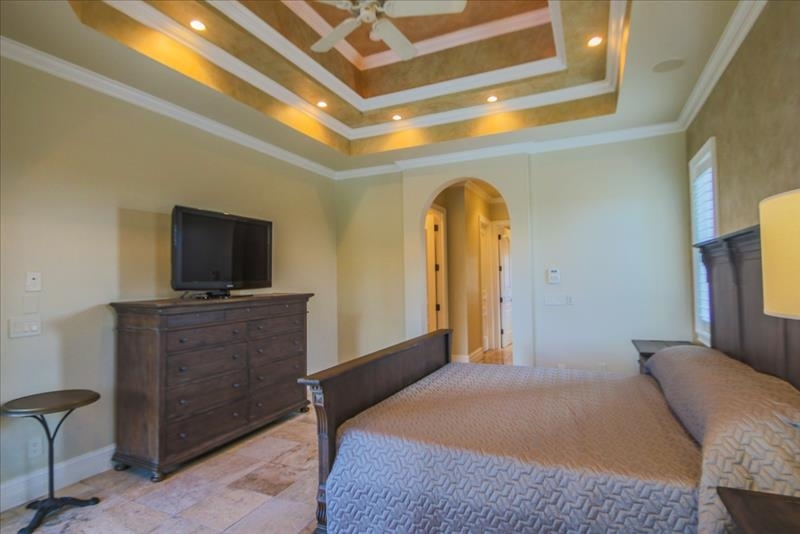 Inquire about summer, holiday and weekly specials. 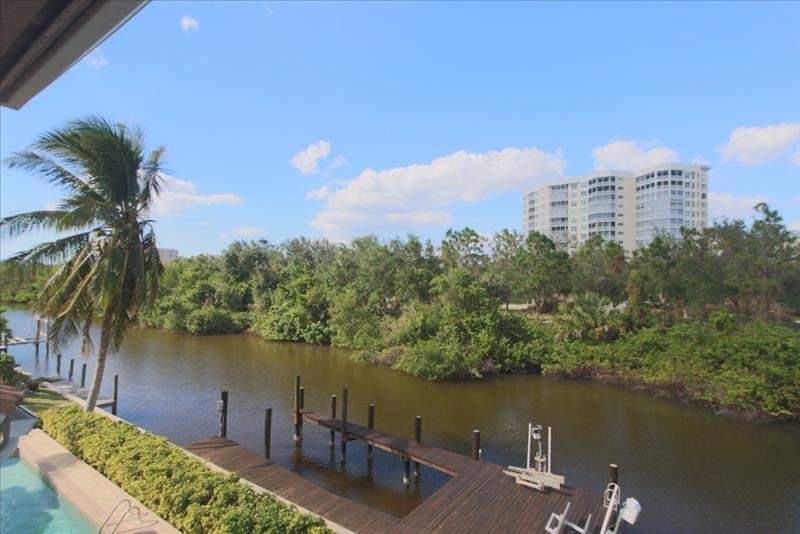 Stunning house located on a private canal that faces Mangrove Park. 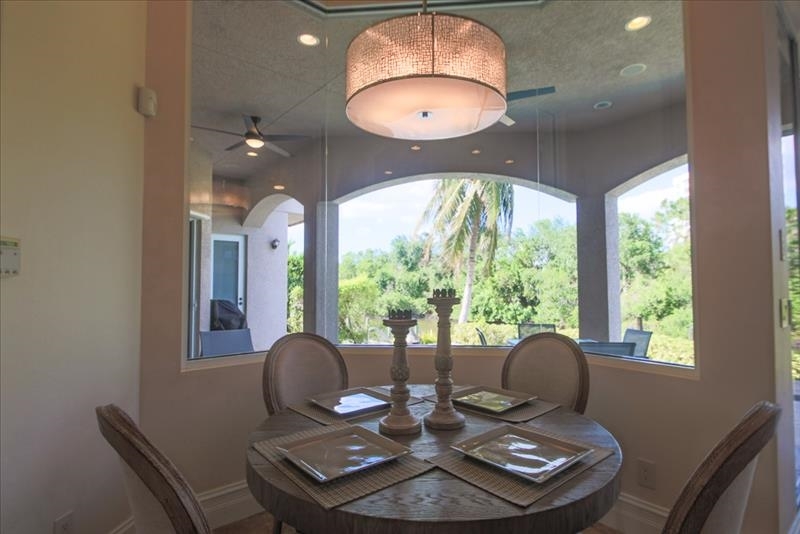 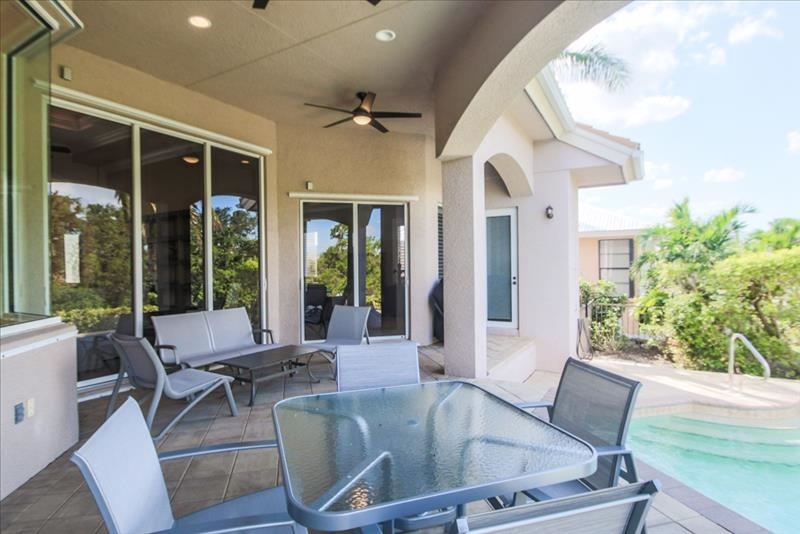 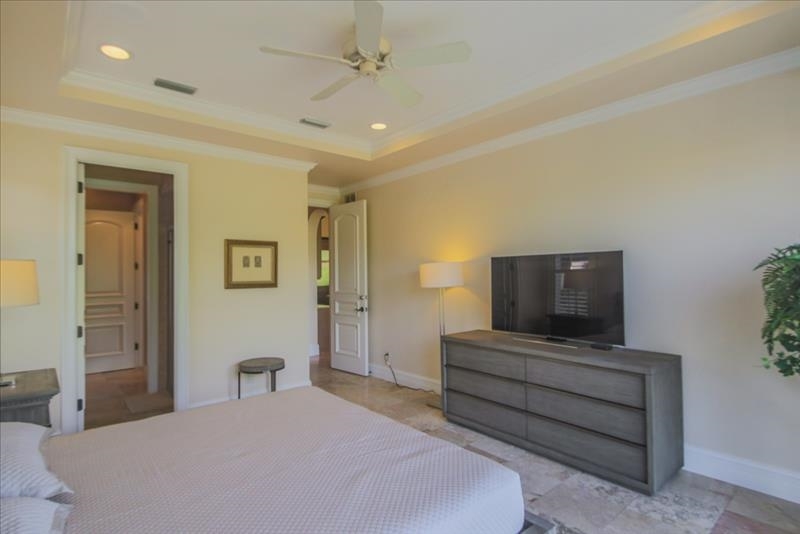 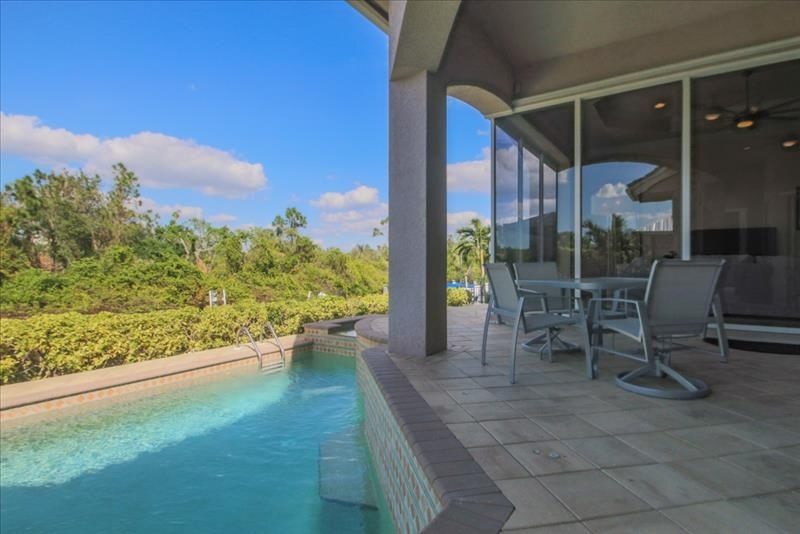 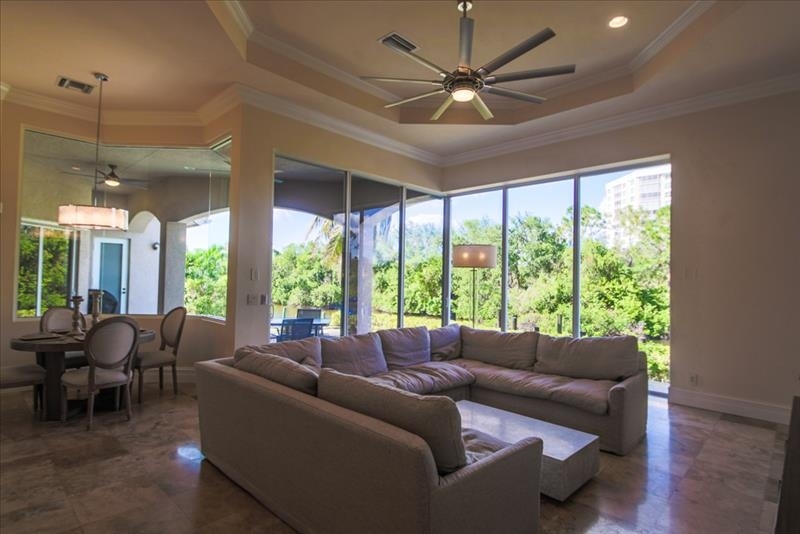 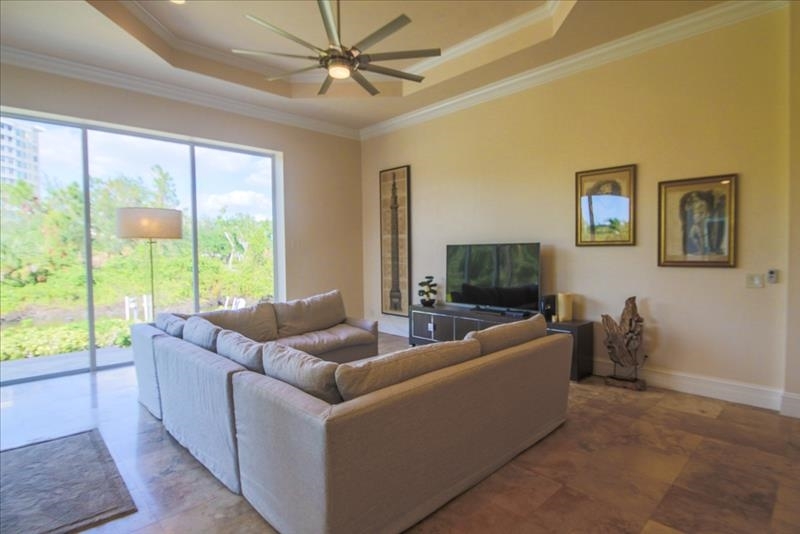 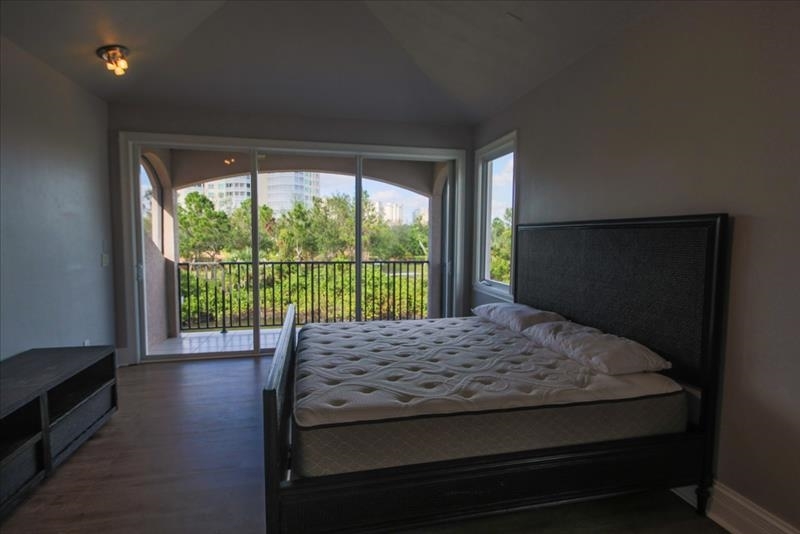 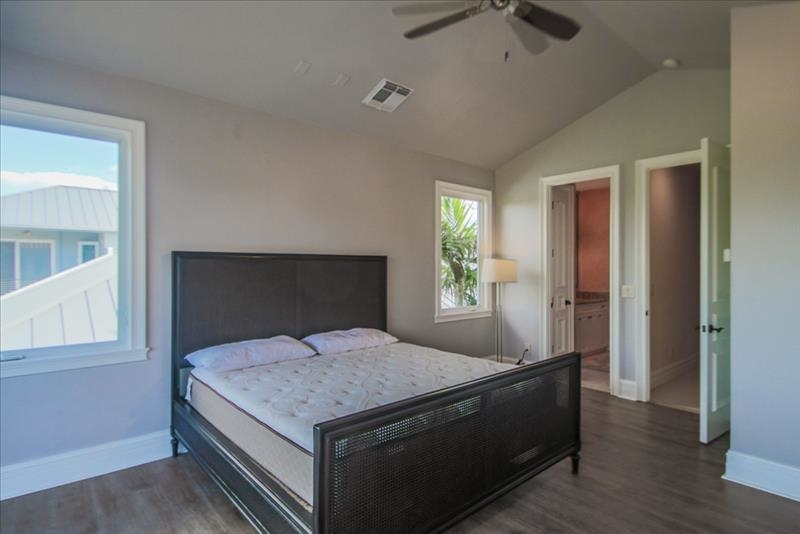 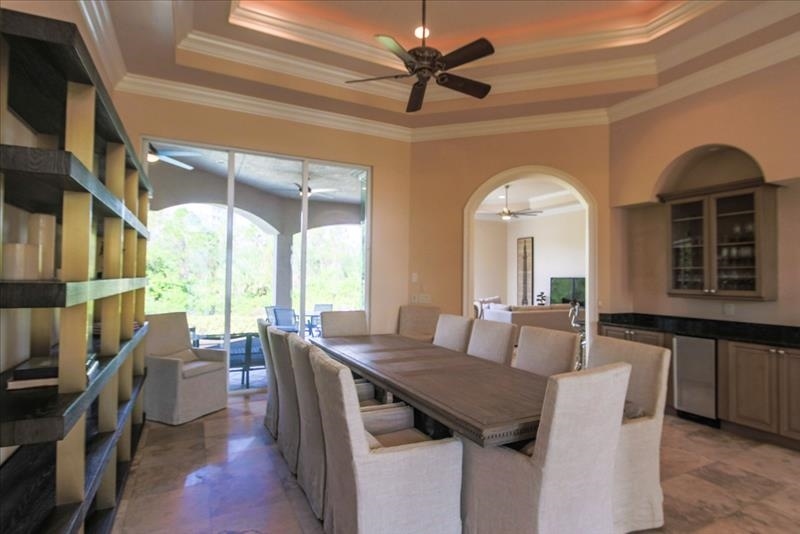 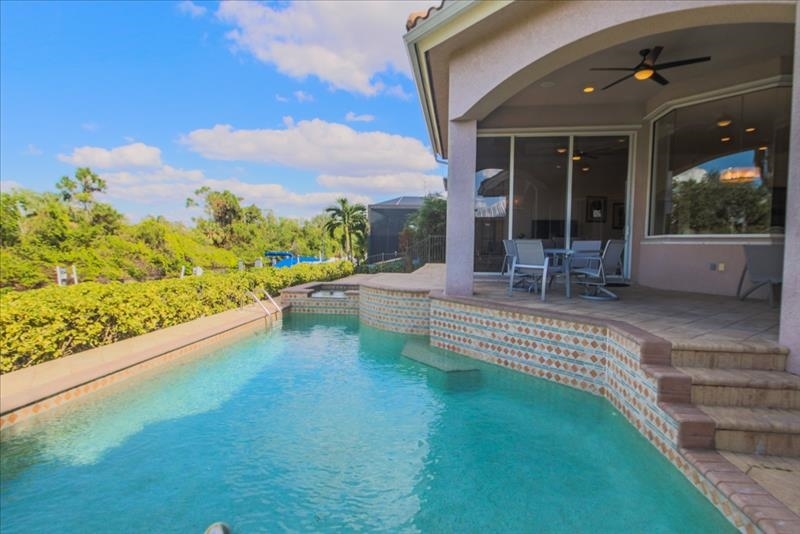 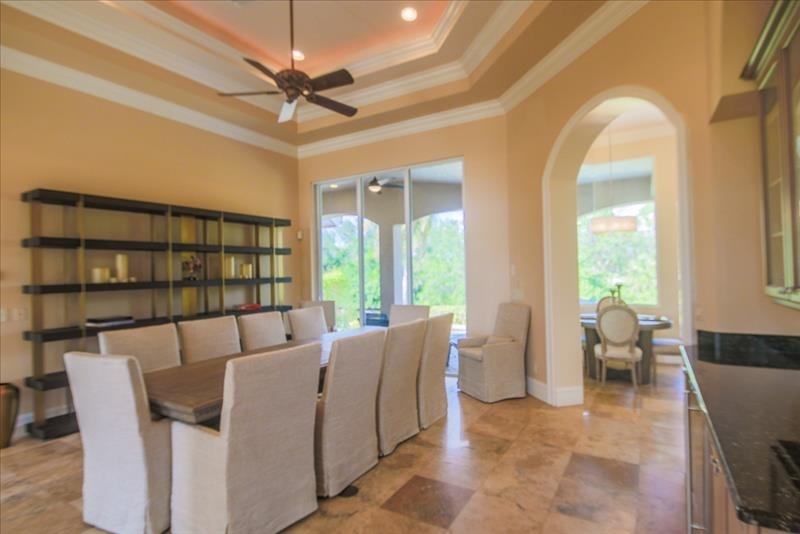 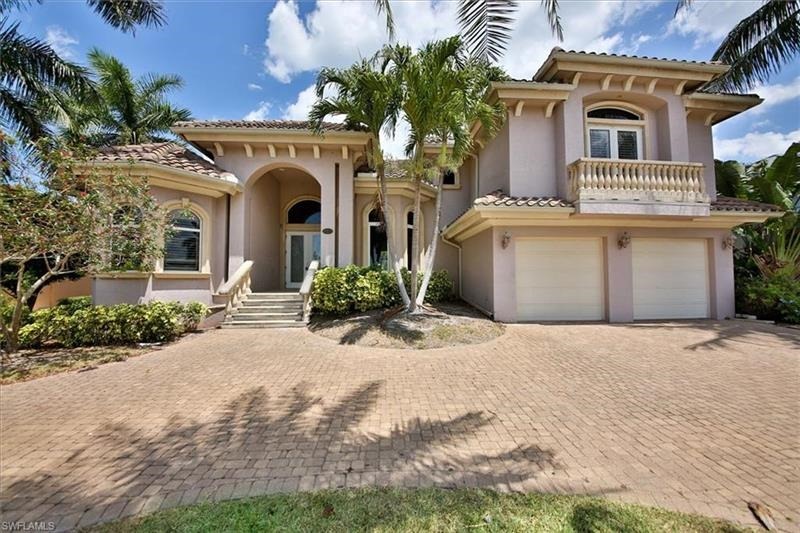 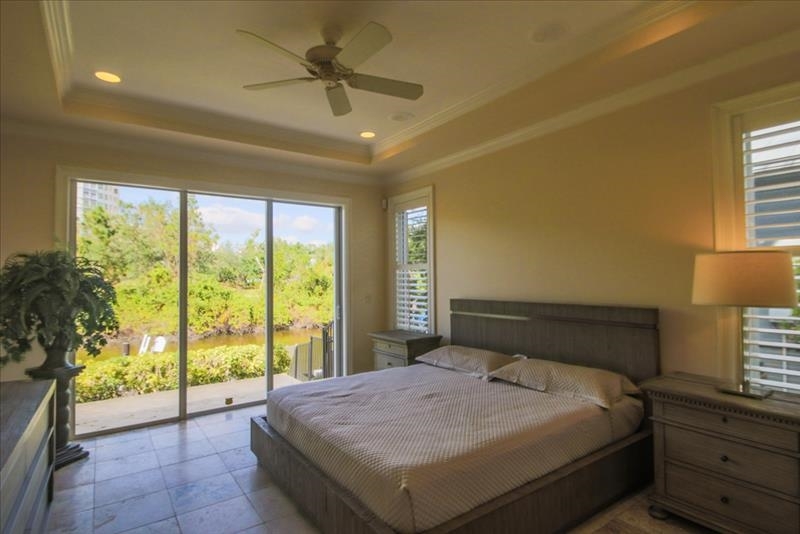 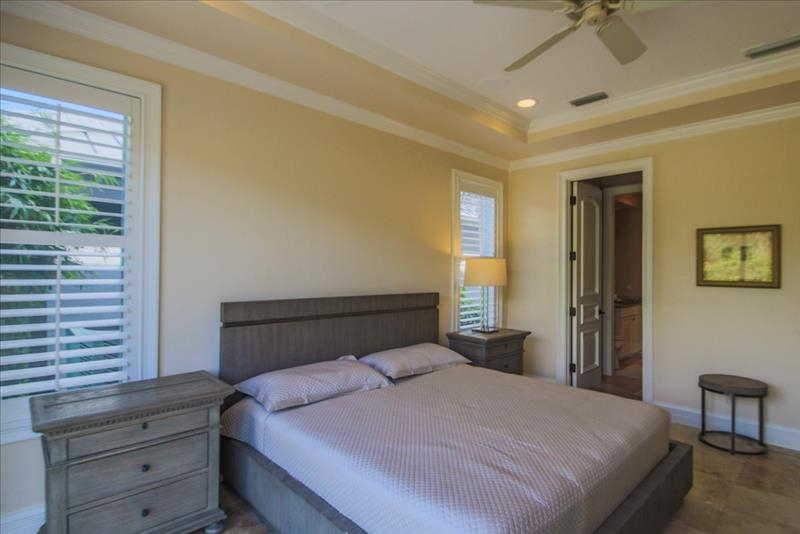 Spacious 4 bedroom plus den, 4 bath, high ceilings with crown molding, open layout with massive windows that invites plenty of natural light with a view of tropical landscape and private pool. 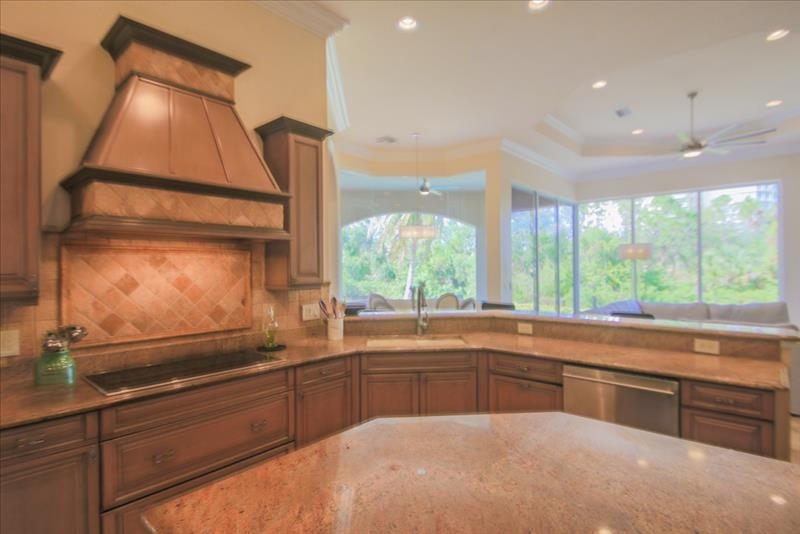 Gourmet kitchen boast a custom warm wooden cabinets, center island, dual ovens, flat top range, granite counter tops and marble back splash. 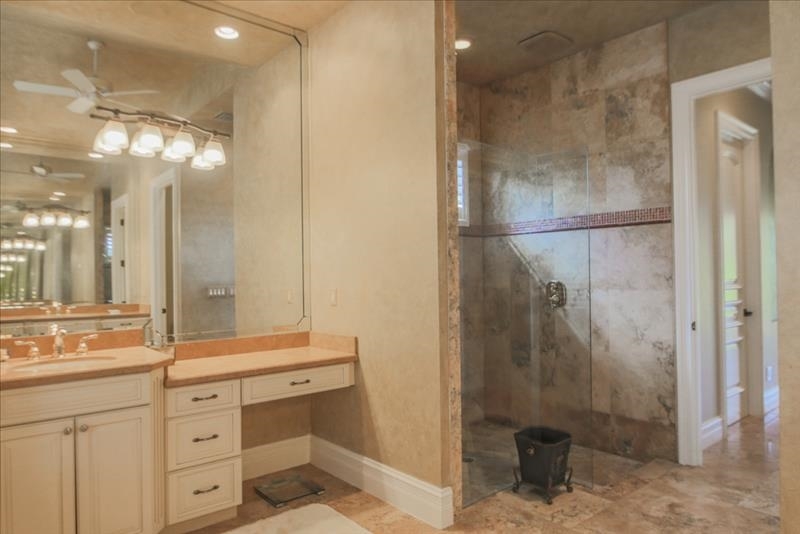 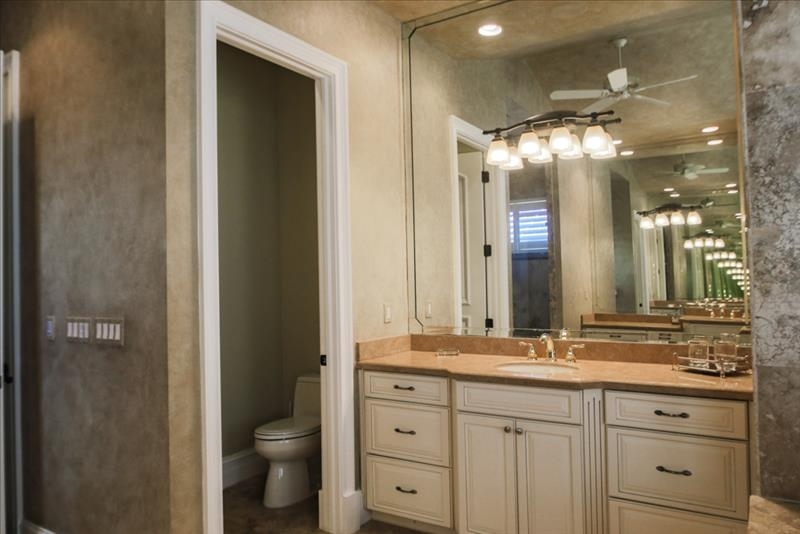 Master bath with separate tub and shower, His and Hers sinks. 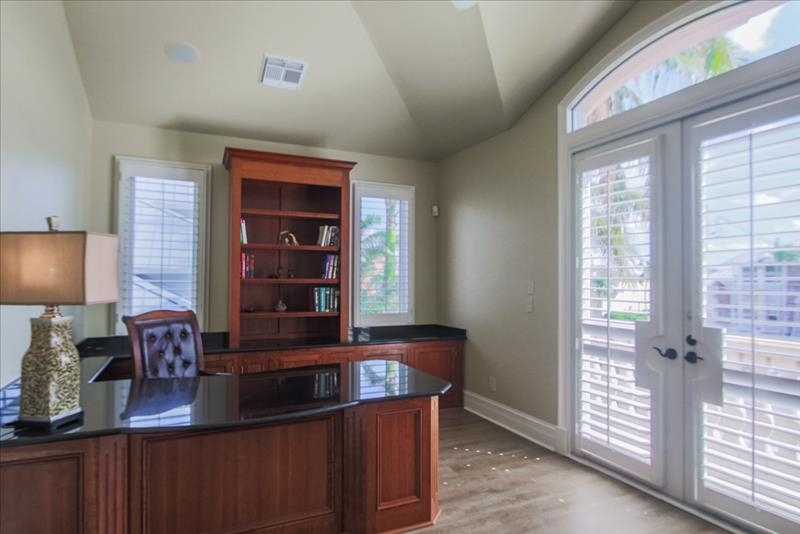 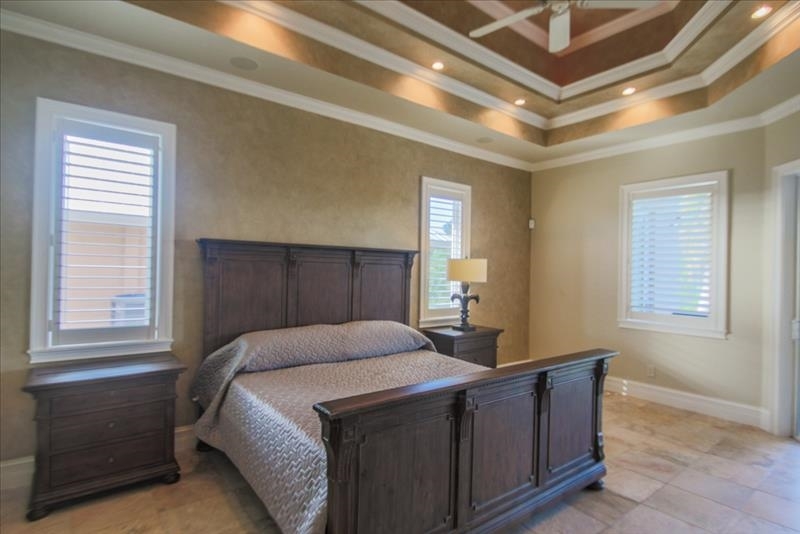 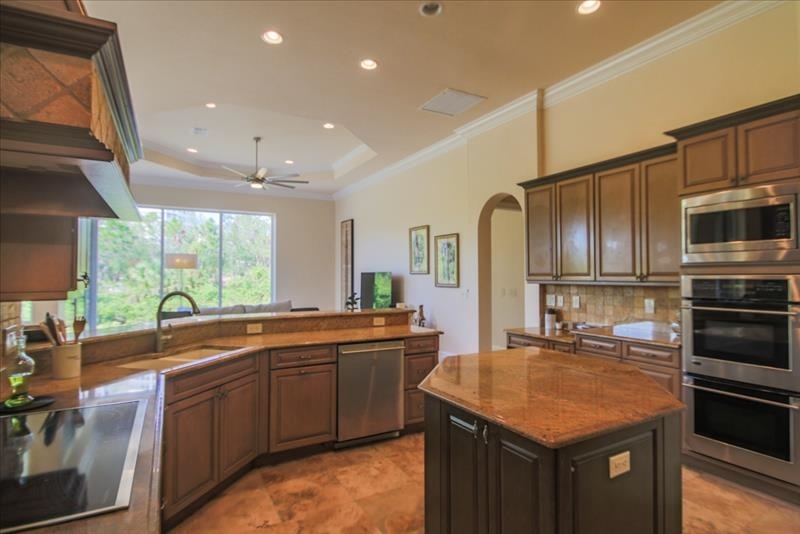 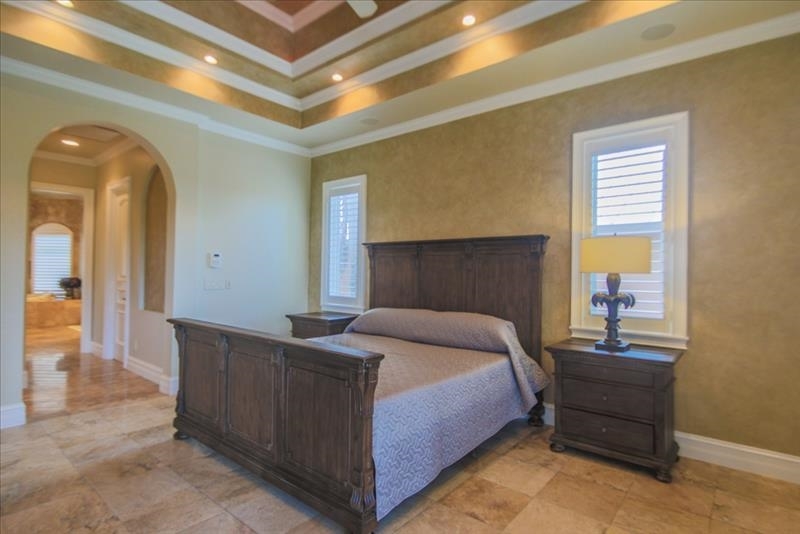 Elegant and spacious home office with plenty of display cabinets, heated pool and spa. 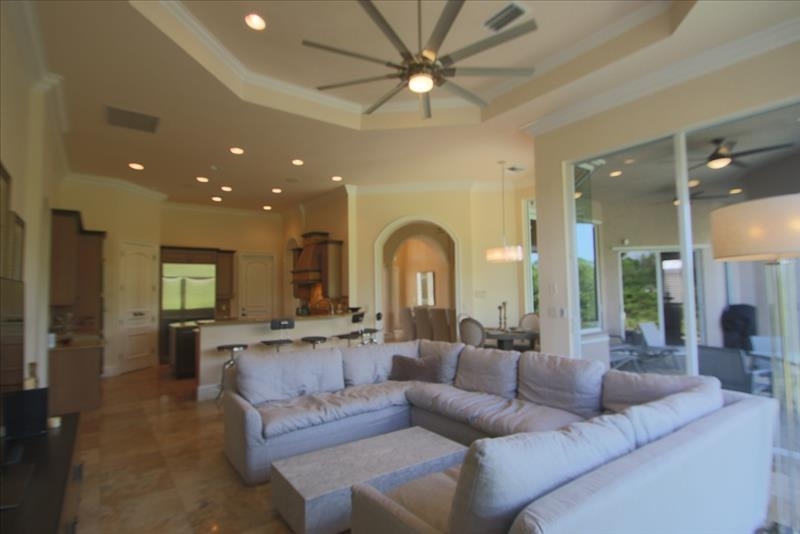 For additional information contact Joe Hoopfer at 239-213-2989 or joe.hoopfer@premiersir.com. 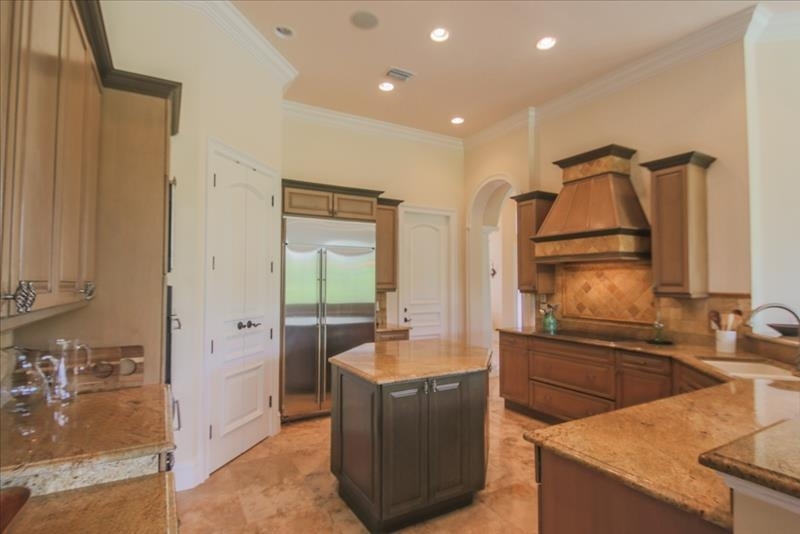 Please contact me with information regarding House in Vanderbilt.